Rush into the wild west and shoot those who stand in your way with revolvers, I guess Red Dead Redemption 2 is going to fulfill all gamers’ cowboy dream. But the game won’t release until 26th of October, why not play some other western games to make your next few weeks more easier? Here is a list of top 5 Western games you can try. 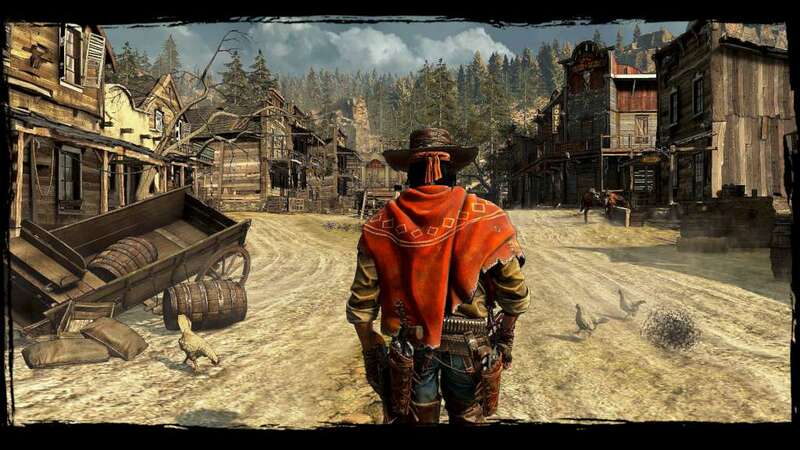 Call of Juarez: Gunslinger is the forth game of the Call of Juarez series published by Ubisoft and is available on Steam, PS3 and Xbox 360. Using the classic cinema trope of the unreliable narrator, you play as bounty hunter Silas Greaves as he regales patrons about his murderous sprees in the Old West, with the environment and arcade gameplay morphing as he exaggerates or is corrected by those listening to his tales. 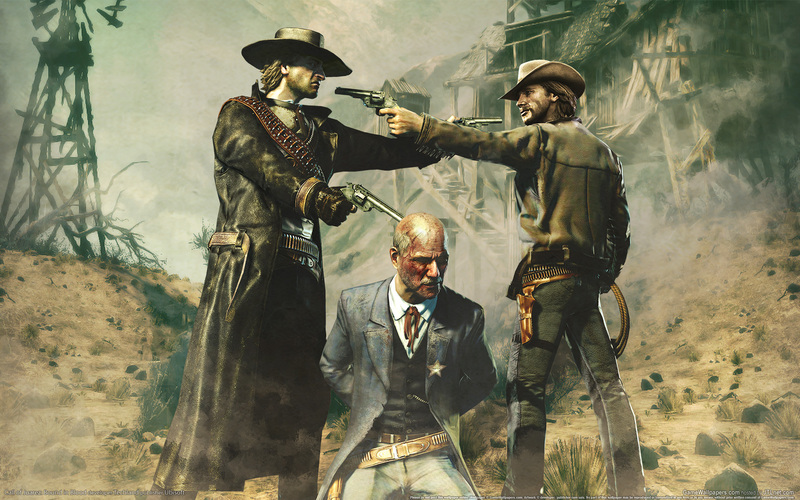 Call of Juarez: Gunslinger is one of the few cowboy games that really nail the art of the duel, with whipping out your pistol slowing time to a halt and invoking multiple foes as you try to balance focus and rush to defeat any outlaws who dare to rise to the challenge. 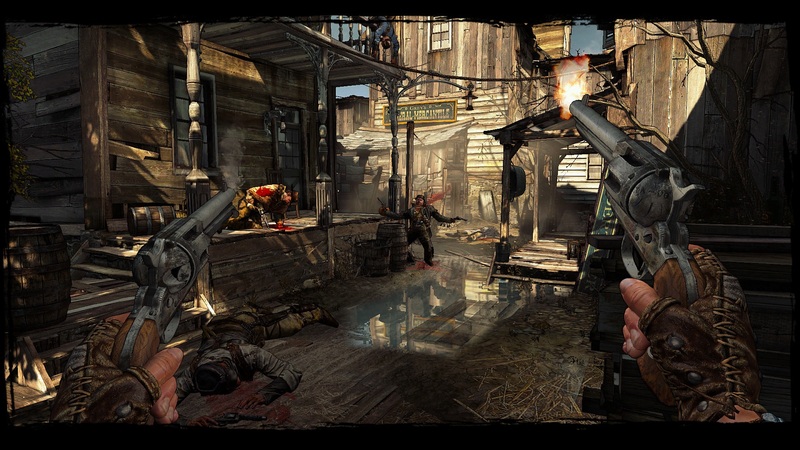 Call of Juarez: Bound In Blood is the second game of Call of Juarez series, a first-person shooter Western video game developed by Techland. The game focuses on the story McCall brothers; Ray, Thomas and the younger brother William. Beginning towards the end of the American Civil War in August 1864, they abandon their post to try to save their family home. When the war is over Ray and Thomas turns into outlaws hunting treasures and the younger brother William is a priest trying to convince his brothers to go back home. However Ray and Thomas have no intention of giving up the cursed treasure. The story is told rather well and all ties together in the end, you’ll able to play as either Ray or Thomas, and you’ll have the option to choose which brother you’d like to play between every chapter, they have different abilities and you can also customize them seperately. Bound in Blood is the kind of western shooter that make players don’t want to stop and always interested to see how the story goes. 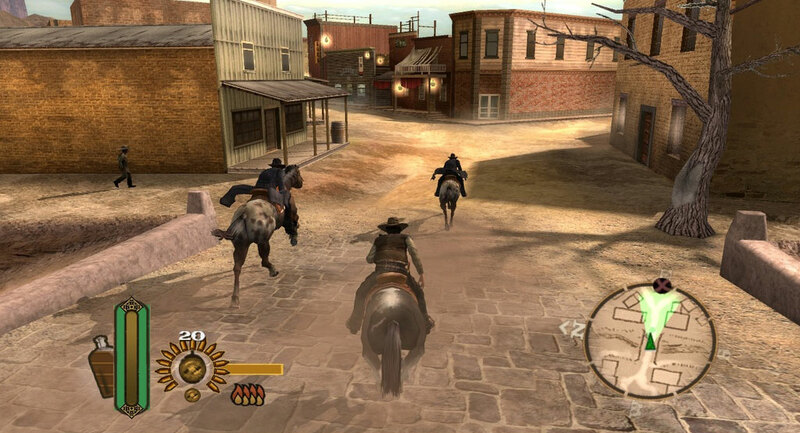 Gun is an open world west theme action-adventure video game, which was published on PS2 and Xbox. 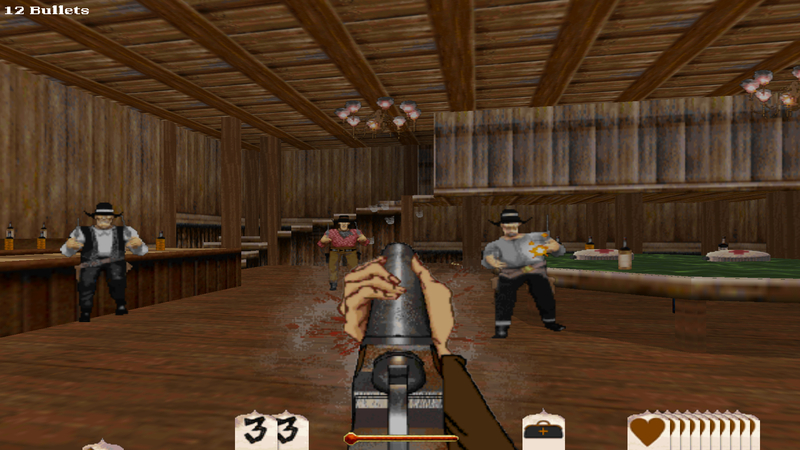 Players will play as Colton White who hunt and sell meat along the Missouri River with his father, until one day the riverboat is suddenly attacked by a murderous preacher, his father died saving him and told him that his not his real father and to go looking for a women call jenny in Dodge City. The was a quiet master work at that time, it had sold over 1.4 million units in the United States as of October 2008. It was well received by game critics and won numerous awards. It’s still a game worth to play today if you have old consoles. Here comes our famous Red Dead Redemption, which is an open world anction-adventure game that take place in the American frontier in 1911. 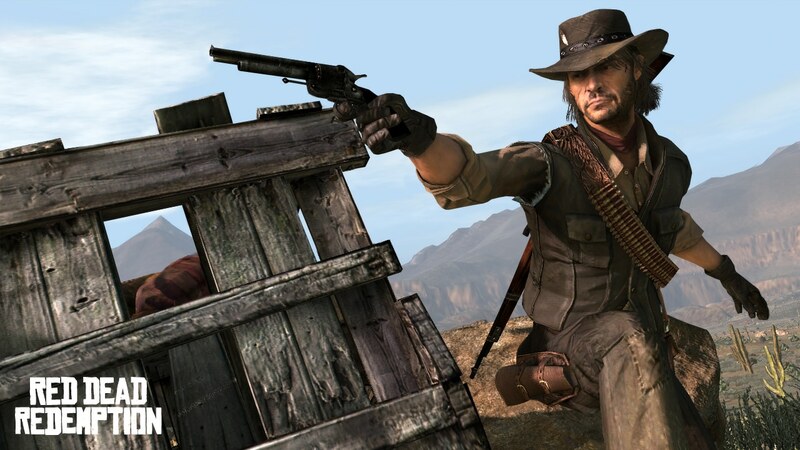 Players will play as John Marston who is forced by the government to hunt down members of his own gang, players get to reinvent who your character is with their actions and Martson’s story will also be revealed during the game. Red Dead Recdemption is available on PS3 and Xbox 360, it’s one of the most well made and successful western game, which has almost everything you can imagine in a wild west theme video game. Outlaws is an old western first person shooter game, it’s one of those games few people have heard of it and even lesser have played it. It was made by Lucas Art in 1997 when people never heard of a western fps, its one of the most unique game of that era. However it will be a problem to get it running nowadays, I have to emulate Window XP to make it able to install, and a couple of patch to make it run properly. If you are a big fan of this kind of game and able to make it running, go try it then.